Always wanted to learn to Ballroom Dance? Then here's your chance! 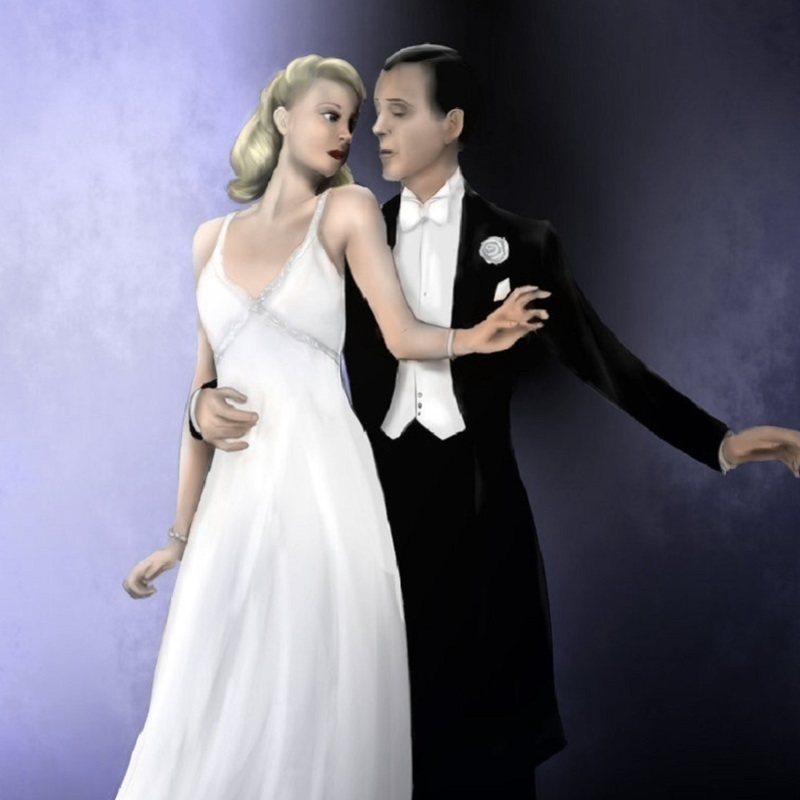 Come and learn the basics of Social Ballroom Dance. Workshop 1 (23 Feb) will cover Waltz & Rumba. Workshop 2 (9 Mar) will focus on Foxtrot & Jive. These workshops will have you gliding across the dance floor in no time. No experience necessary ... two left feet our specialty! Jaci has been teaching social ballroom for over 15 years. Her Ballroom Bliss Dance community lessons run during school terms at the Greenwith Community Centre.